We are an IRS Code section 501(c)3 organization. If you would like more information about our club or wish to make a donation, please complete our contact form. Fundraising Events and Donations are used to support the Univ. of AZ. School of Nursing Scholarship Fund and other local charities. Business meetings are held the first Thursday of each month. Go now to Fry's online and enroll your Fry's VIP card with our charity. Fry's will contribute to our group based on purchases made by our enrolled customers. 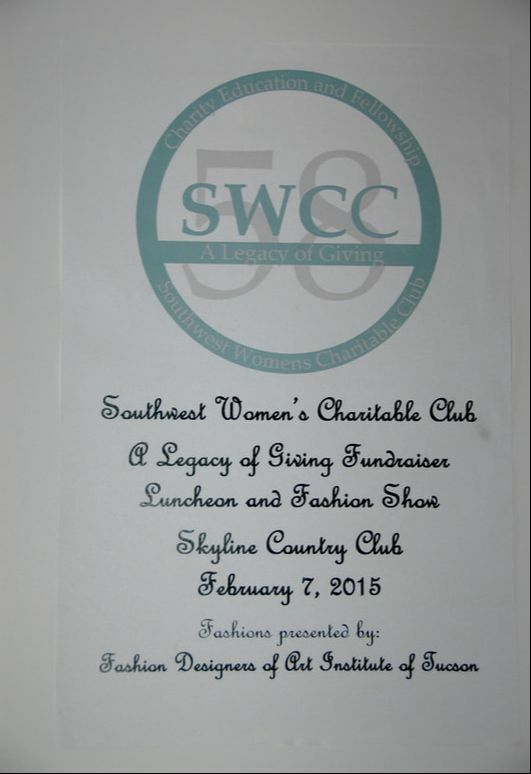 “At your request, Fry’s is donating to Southwest Women's Charitable Club. Click here to view specific details. who generously supported our past year's fundraising efforts!